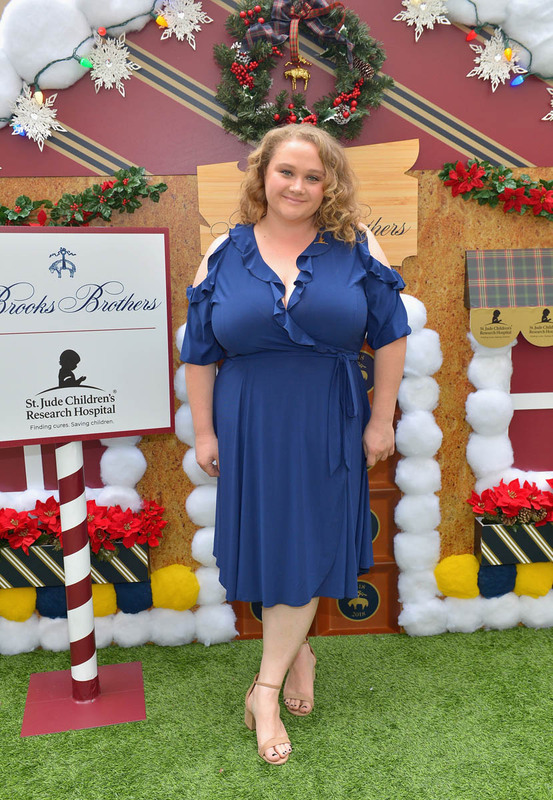 Willowdean (Danielle Macdonald) is a Dolly Parton-loving girl who struggles with body image, an emotionally remote mother, and the recent death of the aunt who raised her. She has one friend, Ellen (Odeya Rush), with whom she shares a Dolly Parton obsession—they often have “Parton parties” and quiz each other on Dolly trivia. Willowdean is plus-size, which means her classmates are cruel and she feels rejected by her former beauty queen mother, Rosie (Jennifer Aniston, reminding everyone she can act). Now the local pageant director, Rosie is either embarrassed of her daughter or just too busy working to be around much, it’s a toss-up. 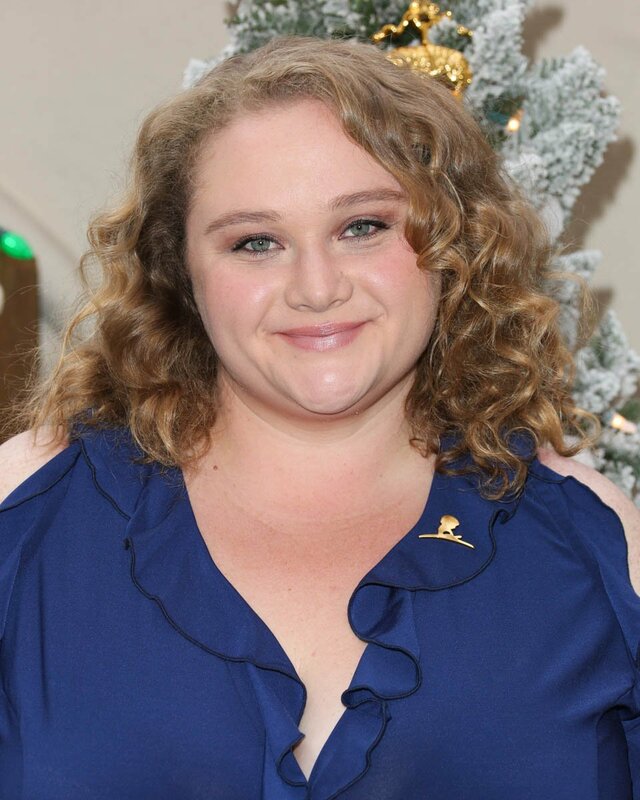 Adapted by Kristin Hahn from a young adult novel by Julie Murphy, and directed by rom-com veteran Anne Fletcher, Dumplin’ leans on audience expectations of a beauty queen mom/plus-size daughter relationship more than it actually explores that dynamic, but Macdonald and Aniston are both good enough to ground their relationship in passably effective emotions. After her mother embarrasses her by using the hated childhood nickname “Dumplin’” in front of her classmates, Willowdean decides to enter the local Miss Teen Bluebonnet pageant, for revenge. 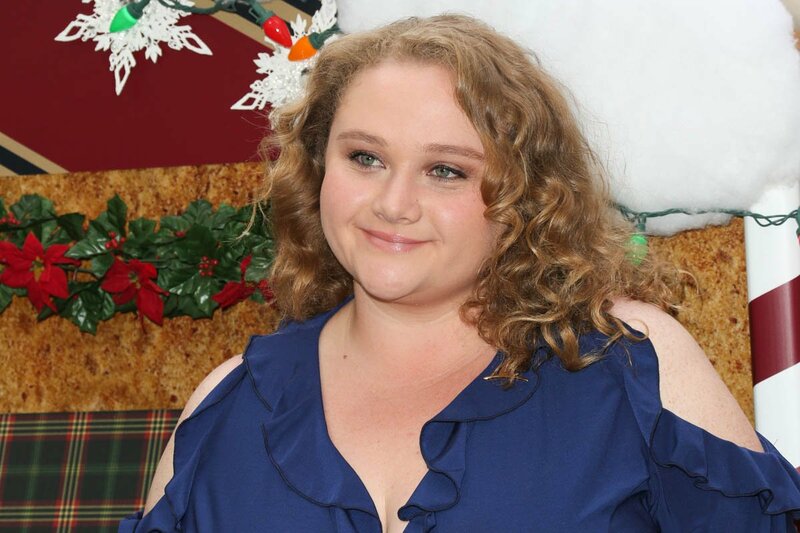 I’m not sure what the revenge is supposed to be beyond reminding everyone in their small town that already knows her that she is the former beauty queen’s daughter, but Dumplin’ is not overly concerned with logic. Willowdean is joined by Ellen, who “is the kind of person who could win this thing without even trying” (the extent of Ellen’s personality); good-hearted and fellow plus-size classmate Millie (Maddie Baillio); and aggressively feminist Hannah (Bex Taylor-Klaus). These three misfits end up taking pageant lessons from local drag queens Lee (Harrold Perrineau, recalling his flamboyant turn as Mercutio in Romeo + Juliet), and Candee Disch (Drag Race star Ginger Minj). The least interesting part of Dumplin’ is the pageant—sadly, this is no Drop Dead Gorgeous—but the most interesting thing is Willowdean’s self-loathing and how she projects it onto others. A film more willing to get into the ugly stuff could make more of that than a couple brief, easily resolved fights, but as is we just get a montage showing Willowdean realizing she’s been beautiful all along and hastily resolving strife with Ellen and handsome prep school crush Bo (Luke Benward, your new internet boyfriend). Macdonald could definitely have done more with this material, but Dumplin’ is too invested in being inoffensive and heart-warming—woe that anybody actually recognize themselves in this story—to indulge in its latent darkness. Still, I can’t get mad at it for just being a sweet, after-school special about acceptance and self-love. Cheesy, schmaltzy, weirdly shallow for a film that Is Making A Point, Dumplin’ is the worst of the Netflix factory line, spawned by an algorithm that spits out logic strings like “mother-daughter, red state, Dolly Parton”. And yet, at the same time, it’s impossible to dislike a movie like Dumplin’, which wears its heart on its sleeve, means well, and really wants everyone to get along. 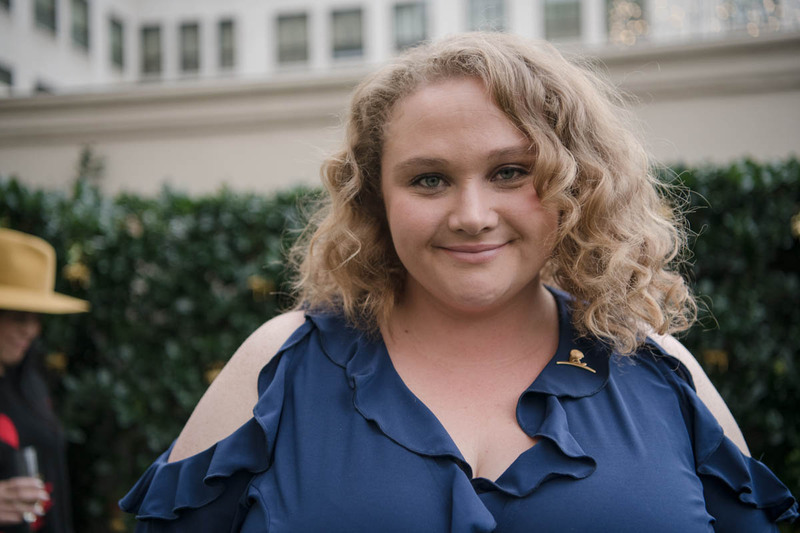 The story is stripped down to its basic components and offers nothing beyond the simplest platitudes about acceptance, but thanks to the entirely likeable screen presence of Danielle Macdonald and backed by the music of Dolly Parton, it comes across as almost anthemic. Dumplin’ is a movie that works entirely in spite of itself.